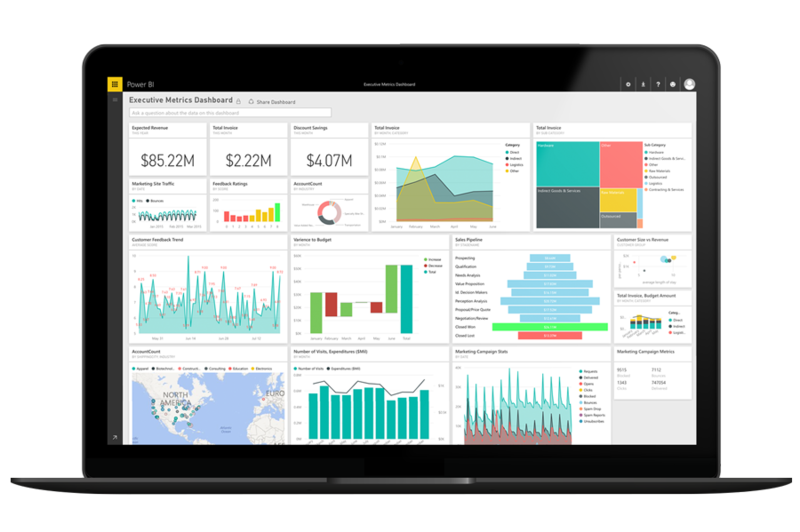 Track your opportunity pipeline, monitor progress, and see your projects move in real time with the Acumatica content pack in Power BI. Imagine asking for e-commerce opportunities by time or by amount or by region—or by a combination of factors—and getting the answer in a stunning, interactive visualization. Power BI lets you ask questions in natural language and get the answers from Acumatica in meaningful and powerful forms. 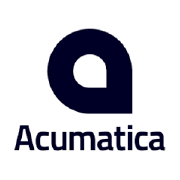 You can start seeing an immediate ROI as Power BI and Acumatica help you discover great opportunities and make them immediately actionable. General data is okay, but specific is better. When you explore your data with the free-form drag-and-drop canvas in Power BI, you can find and highlight the elements that are important to you. Then author reports by choosing from a broad range of modern visualizations.